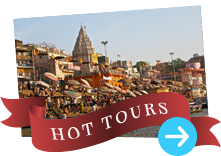 Hotel J S Residency, Book Online Hotels, Online hotel booking. 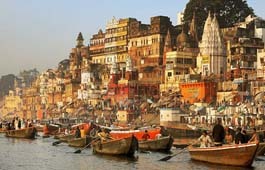 Hotel J S Residency Varanasi is an island of tranquility in the ancient city of Varanasi. Making the stay here truly unforgettable, are a whole range of modern amenities. Hotel J.S. Residency provides friendly, personal as well as exceptional service in comfortable surroundings to uphold the higher level of consumer satisfaction. Majestic exterior, pleasant interiors, luxuriously furnished rooms, with state-of-the-art facilities. Our hotel rooms are contemporary designed with elegant furniture. We have each and every service, which assures complete satisfaction to client and with a comfortable stay. Our staff and services will make you feel comfortable and cozy.